How do you show appreciation to the woman who brought you into this world? Besides waking up early to prepare a breakfast tray with all of her favourite food items, you can brighten up her day a little more by ordering online Mother’s Day flowers from a Cheltenham florist. 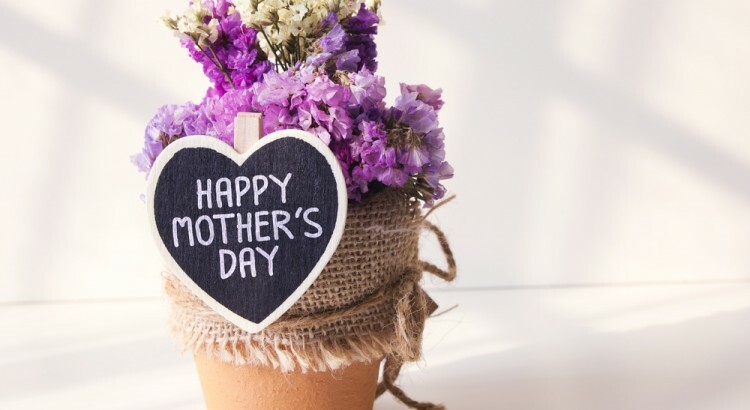 Show your genuine love and care to the person who raised you to the strong and successful adult that you are today by sending her exquisite and elegant Mother’s Day flowers from a reputable Cheltenham florist. Here are some sweet and unique flower ideas for your mum on Mother’s Day! There are certain occasions that call for gifting flowers to a loved one. Mother’s Day is definitely a special occasion that is not complete without sending your mum a fresh bouquet of beautiful blooms. You can go generic and pick out the first flower arrangement that you see in the supermarket, or you may up the ante by ordering a custom-made Mother’s Day flowers arrangement in Cheltenham. You can go elegant and classy with a fresh bouquet of a dozen red roses or pick out her favourite blooms and place it on one of her vases at home. She will definitely appreciate seeing fresh flowers around the home during Mother’s Day! To score beautiful and yet affordable Mother’s Day flower deals from a Cheltenham florist, make sure to pick a bouquet featuring seasonal flowers. Lily, anemone, gardenia, daisies, and daffodils are common during fall in Australia, thus they are more available and affordable in May. You can never go wrong by combining seasonal blooms with lush greens as fillers. Another unique Mother’s Day flower gift idea is sending your mum an exotic and beautiful orchid plant. She will be more than thrilled to receive a flower arrangement that she can eventually transfer to a pot or simply grow either indoors or outdoors. If your mum loves gardening or grows plants at home, sending her an exotic orchid variety will truly show your genuine love and care for her. For more Mother’s Day flower ideas, you may visit our store here. To place an order or for other enquiries, you may contact us on 02 9871 1666 today.